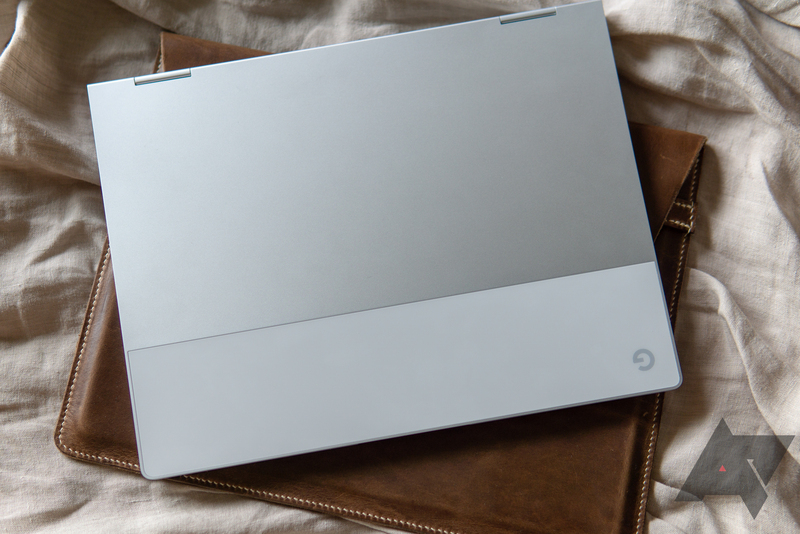 Google announced Linux app support on Chrome OS back at I/O, but it's been slow to move it out of the dev channel. Finally, the Pixelbook just got a new build of Chrome v69 update that adds the beta Linux support. That's not all—this was a rather major update. Make sure you have plenty of battery before installing this update. In addition to tweaking Chrome OS, the latest update brings changes to the BIOS and touchpad firmware. New Chrome OS v69 beta hits the Pixelbook with Linux support, night light, and more was written by the awesome team at Android Police.